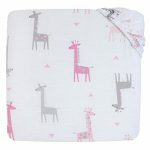 A grey and pink giraffe bedding set will make any bedroom look beautiful! 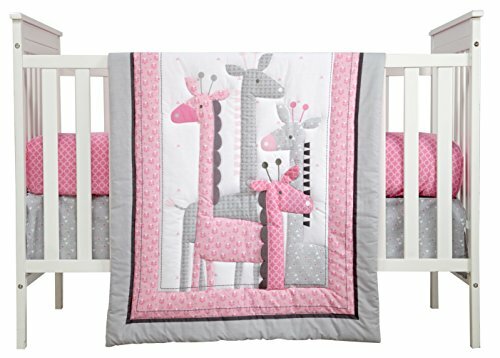 The 4 piece set includes two crib sheets, dust ruffle, and a warm comforter. 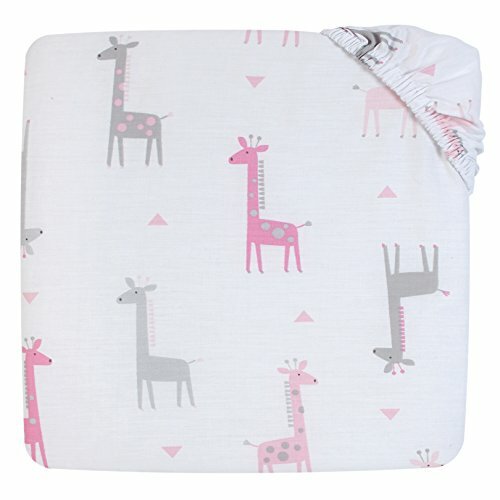 Enjoy the beautiful images of giraffes in all sizes on this unique design. 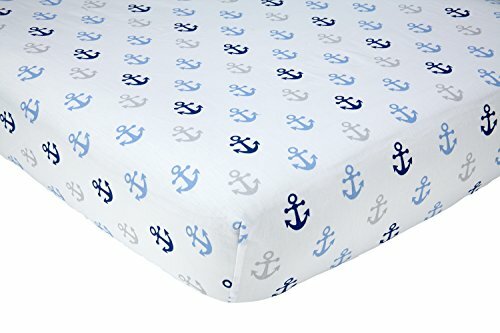 $13.00 (as of July 14, 2017, 7:58 pm)	& FREE Shipping. Details Purchase it now!